Have you ever sat in a medical office and had a discussion with your doctor and at the end she says, “Do you have any other questions for me?” This does and should happen all the time. The problem is that often times we forget to ask, or even know what to ask a doctor. 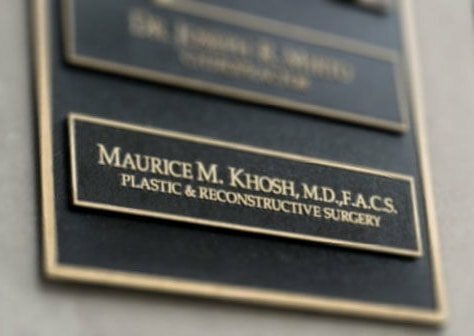 “Are you Board Certified?” It’s important to ask this question because surgeons who are Board Certified by the American Board of Plastic Surgery or American Board of Facial Plastic and Reconstructive surgery have advanced training and experience with these types of procedures. Their sixteen years of post-high school education is coupled with years of performing cosmetic and reconstructive procedures while under direct supervision. They also have passed the board exam. 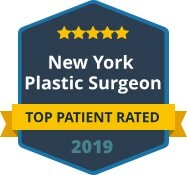 “Do you have any before and after photos for me to see?” It’s important to examine past plastic surgery results as proof of a surgeon’s skills and abilities. “What expectations should I have during recovery?” It’s important to understand and have realistic expectations of your recovery. This will help you make realistic plans post-surgery. 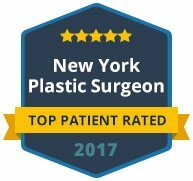 Dr. Khosh is a dual board certified facial plastic surgeon practicing in Manhattan. He has a full range of before and after photos in his photo gallery for you to view as well. Call and book your appointment today to schedule your consultation or to discuss your needs and expectations.